Happy First Birthday to our Giant Schnauzer Broderick! We brought home Mr. Skansen‘s Broderick Von Mises (aka Brody) when he was only 4 months old! Brody is my first pet dog so it has been quite interesting to have such a large breed in the house. At five months we started his training at Cali K9 (www.calik9.com) because I had no idea how to handle him. I definitely recommend picking up some training classes if you’ve never had a dog before and/or have an out of control dog. In our case, I wanted to make sure our dog was obedient and listened to us since we have small kids. We ended up signing him up for one of the packages at CaliK9 (group & private lessons) and almost immediately I felt so much more comfortable handling him and realized that most of the “training” we did before going to CaliK9 was wrong. We’ve been so blessed to have such a great dog that is SO good with both the kids and us. The training was an added bonus and he still continues to go. I am very happy we started him early and did not wait because now he listens to us on command. Having Brody around is really like having another child in the house, but since he behaves so well (thank God) it makes his puppy phase go smoothly. Sometimes I have to remind myself that he is only a puppy and to not expect so much from him lol (in terms of his training progress). He’s a very fortunate dog who gets fed a combination of the best quality dog food & raw meat. He loves to go to Carmel and let loose on the beach. On rainy days, he likes to get his exercise by using his treadmill and loves it. His Daddy likes to spoil him. Today he turns 1! So let’s wish him a very Happy Birthday! The puppy phase is some what over and our 3rd child is growing up! 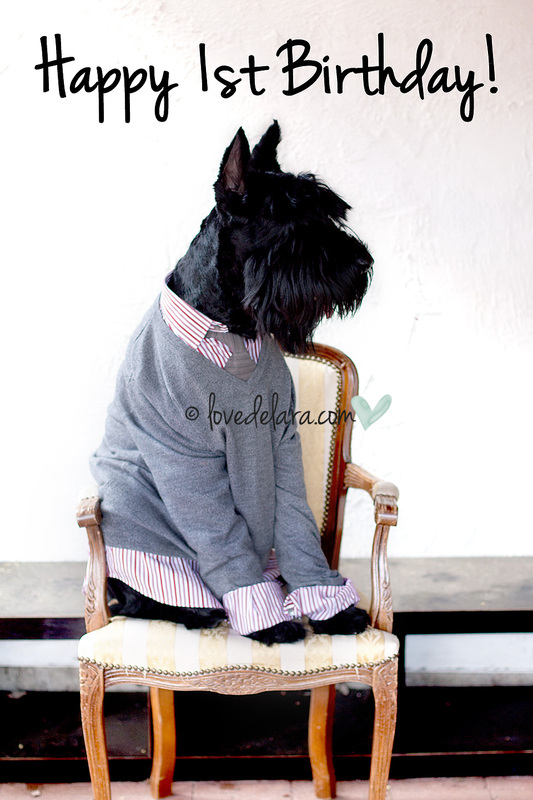 Here is Brody at his one year mark – classy, sophisticated & ready to take on the world! 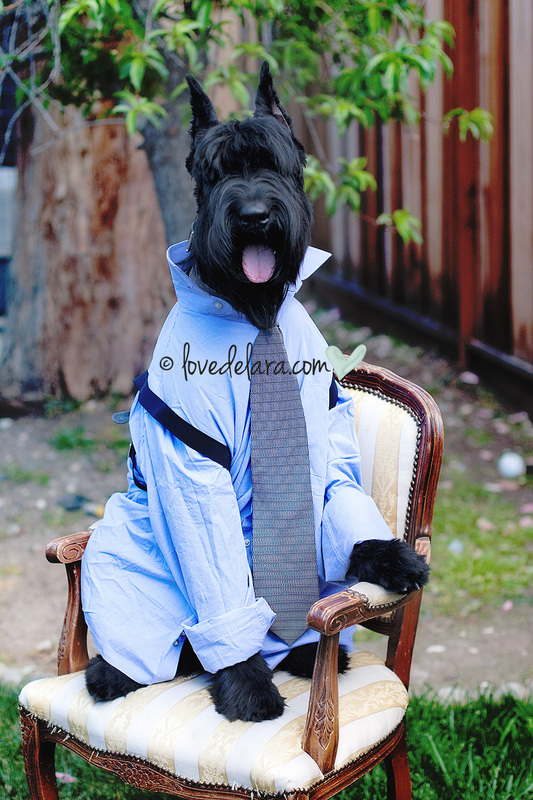 This entry was posted in On the Daily, Photography Love and tagged Broderick, Dog, Giant Schnauzer, Miniature Schnauzer, Pets, Schnauzer, Skansen, Training. Bookmark the permalink.